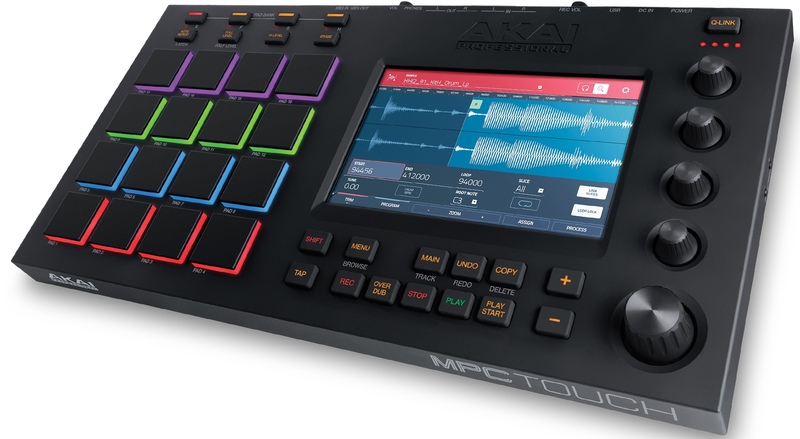 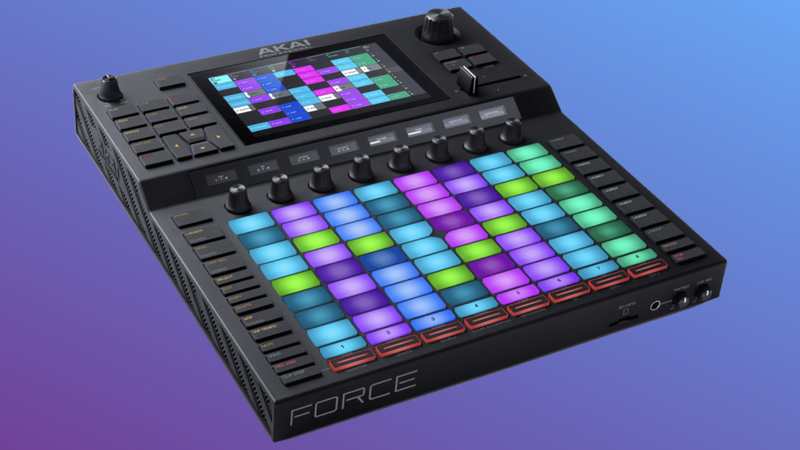 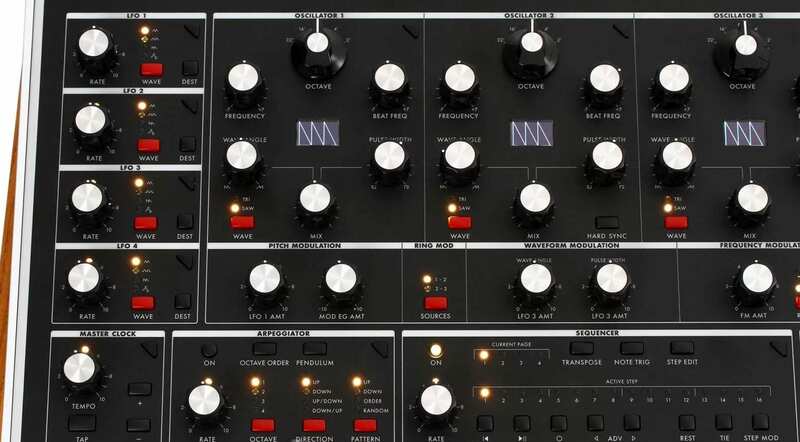 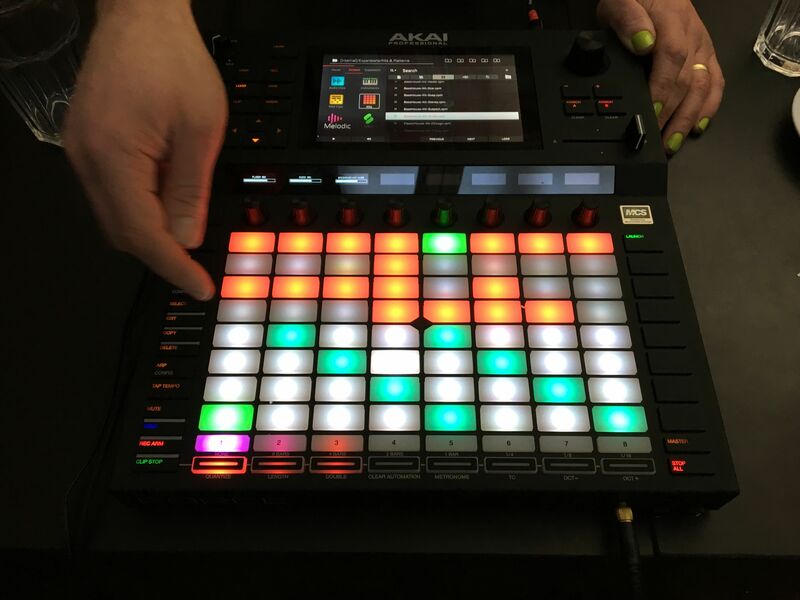 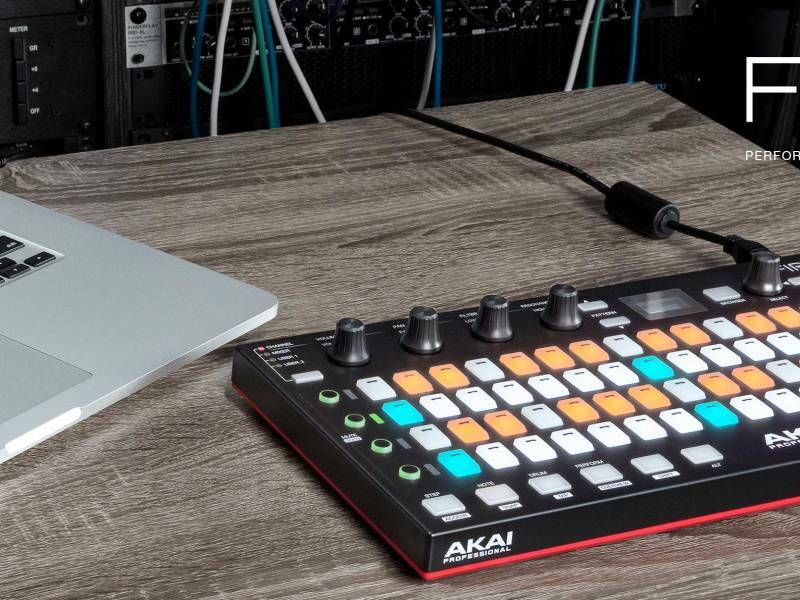 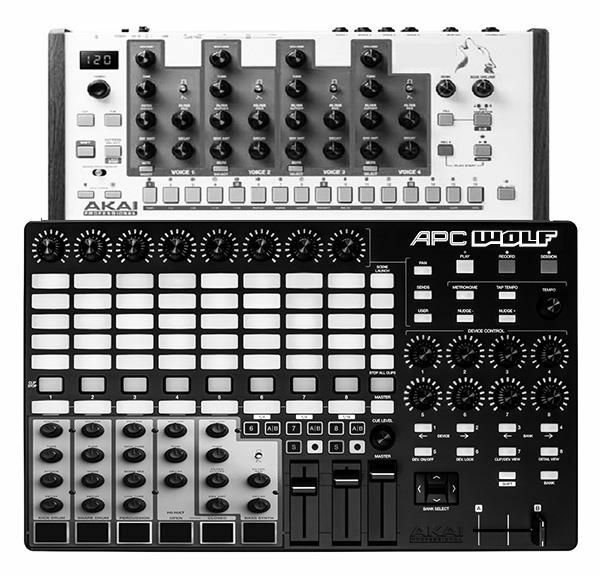 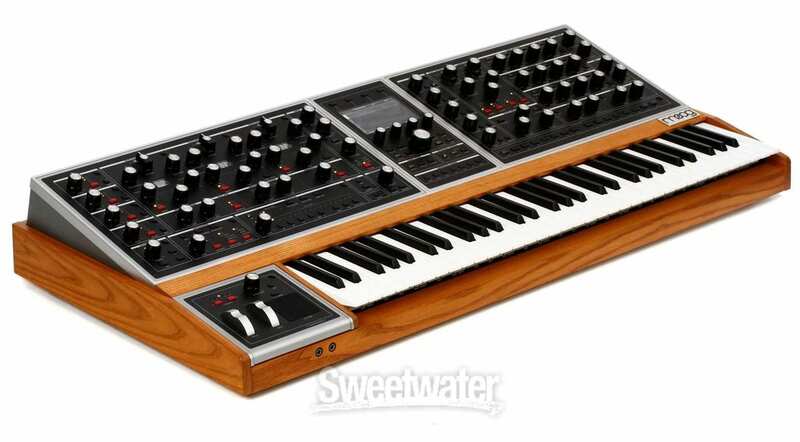 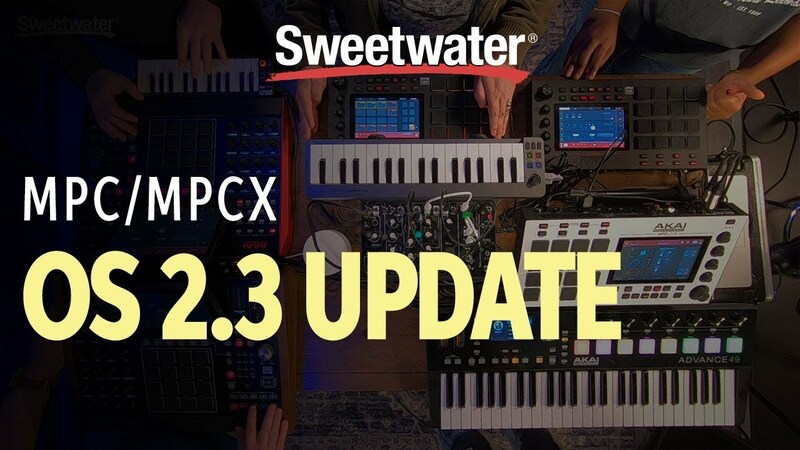 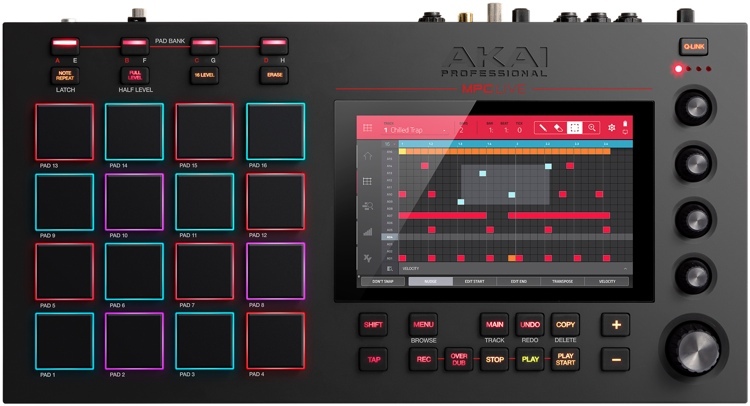 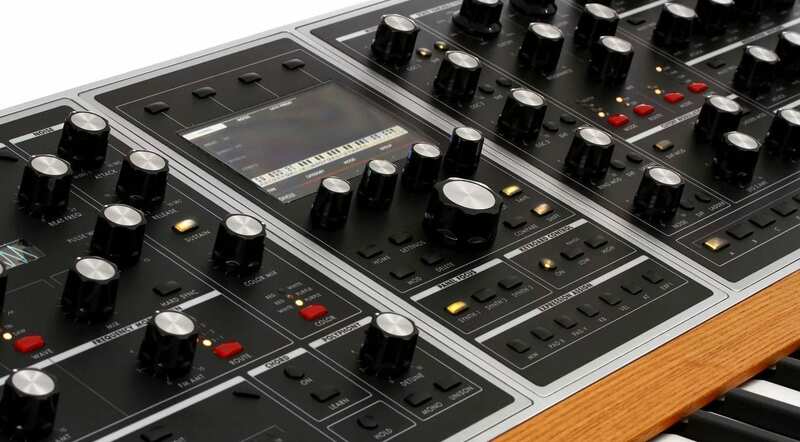 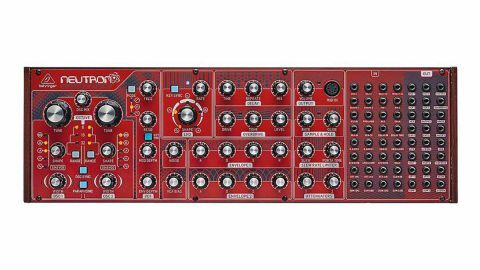 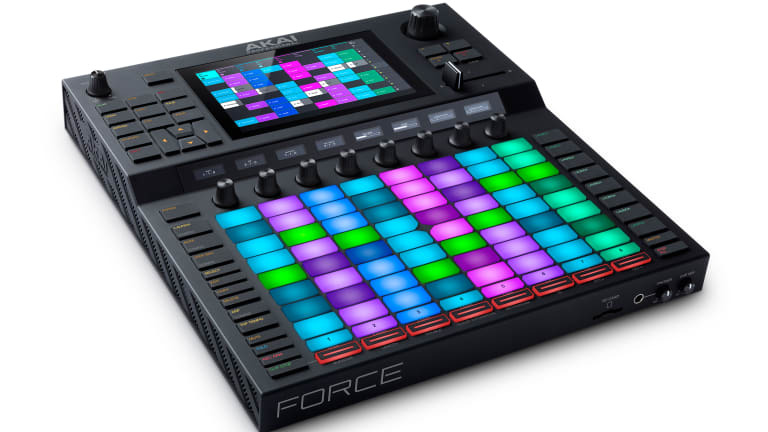 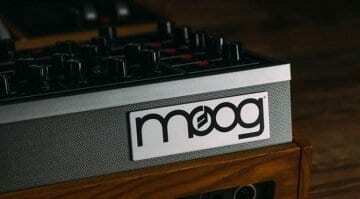 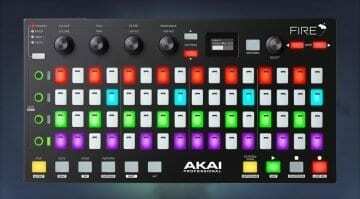 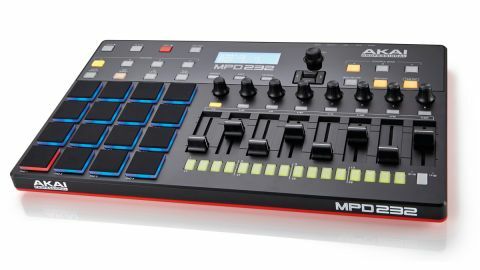 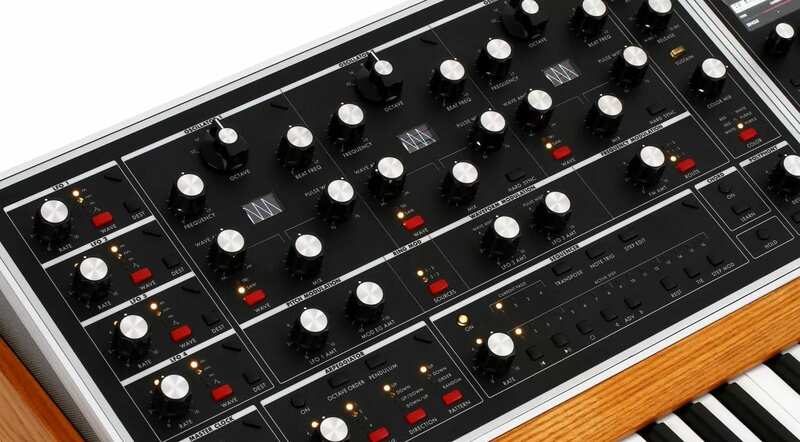 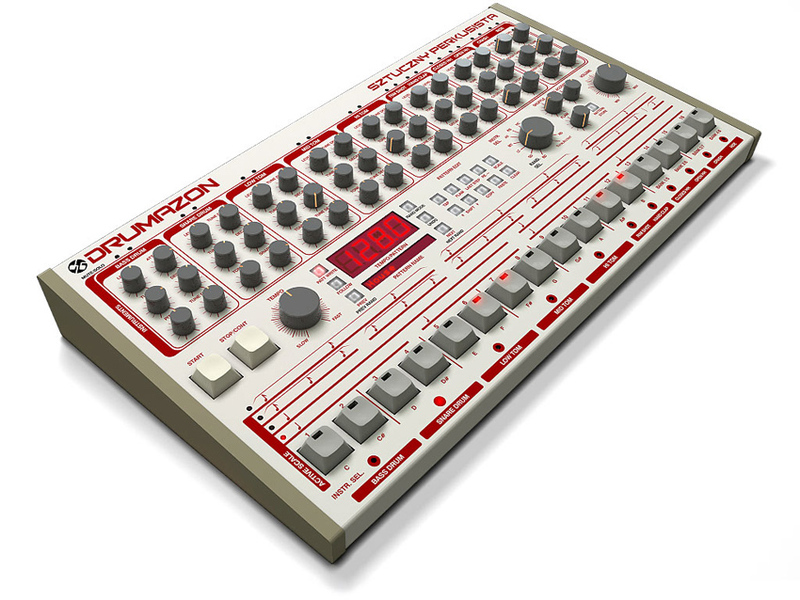 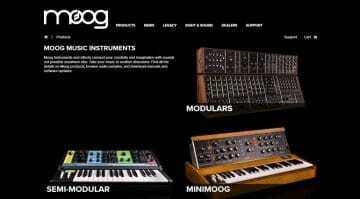 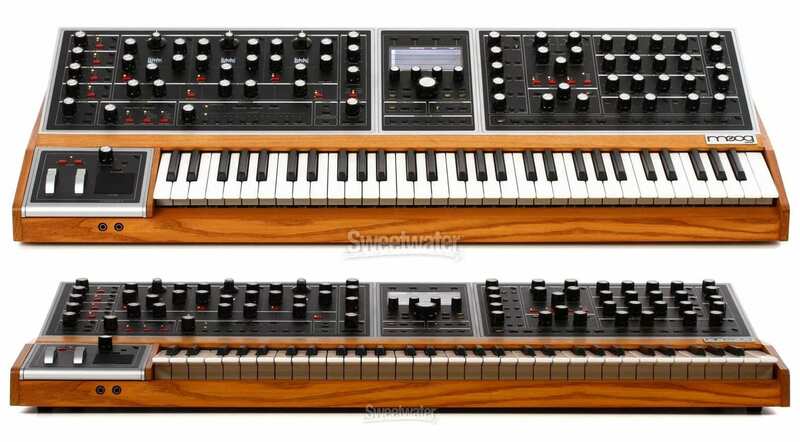 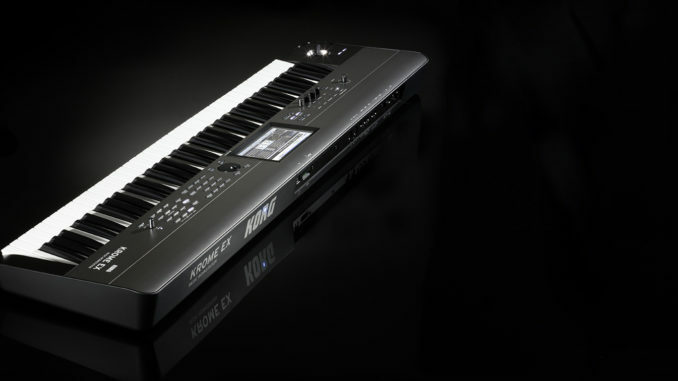 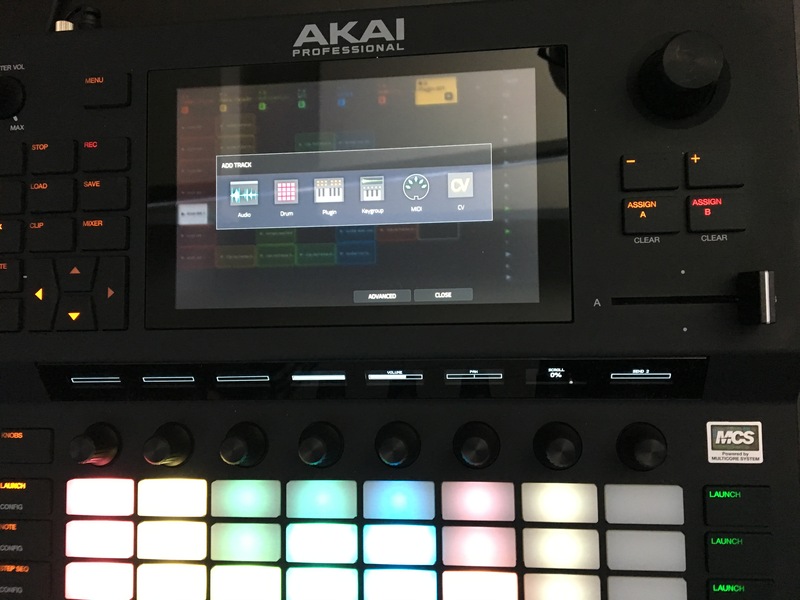 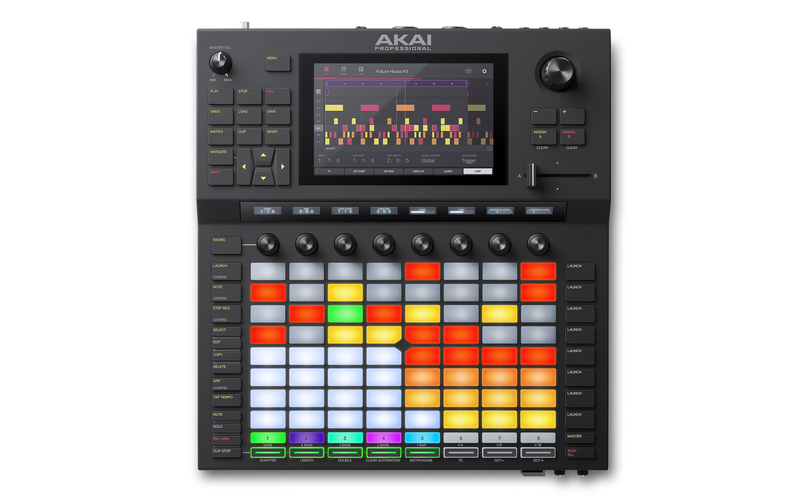 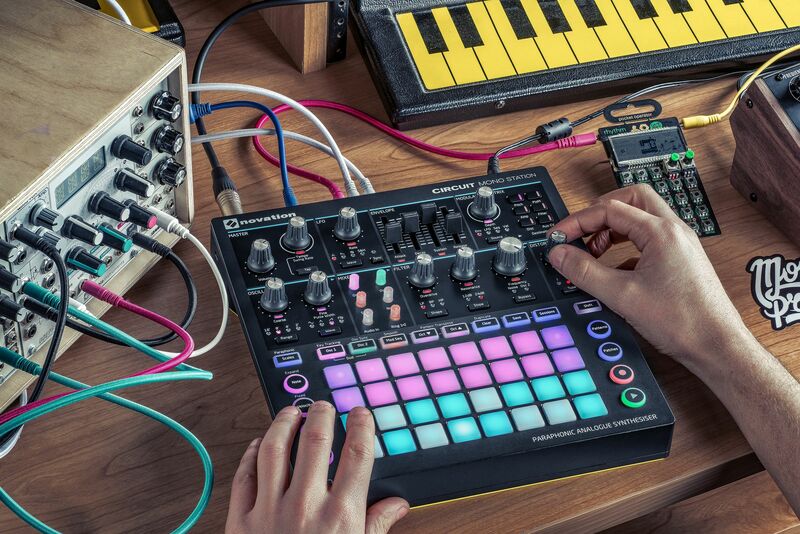 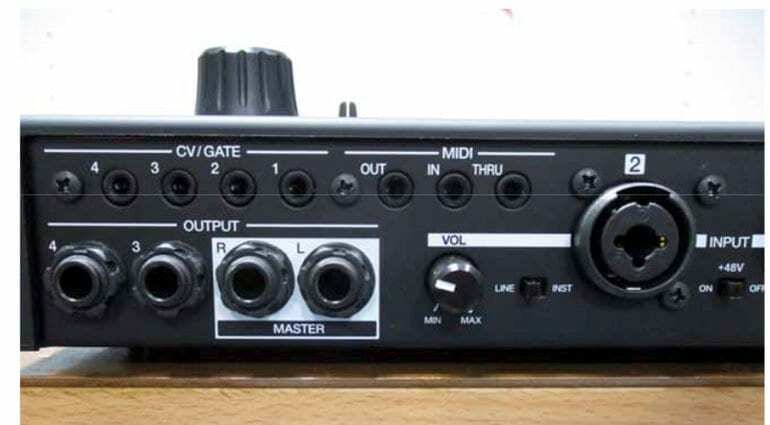 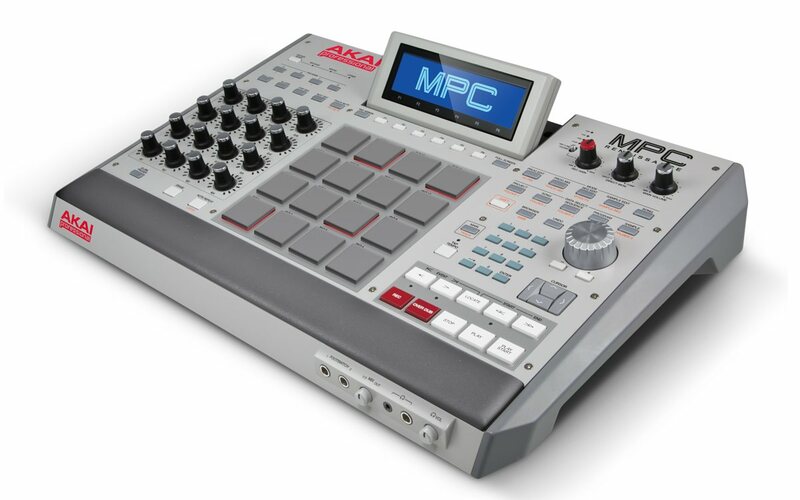 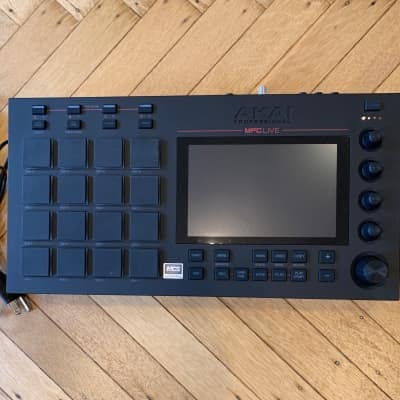 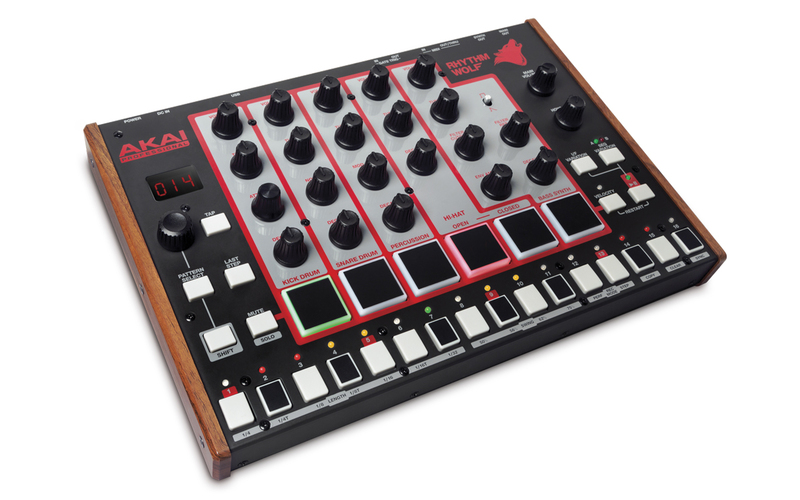 ... 2 and Live so I'm unlikely to buy another hardware sampler from AKAI, but I'm very likely to buy this! 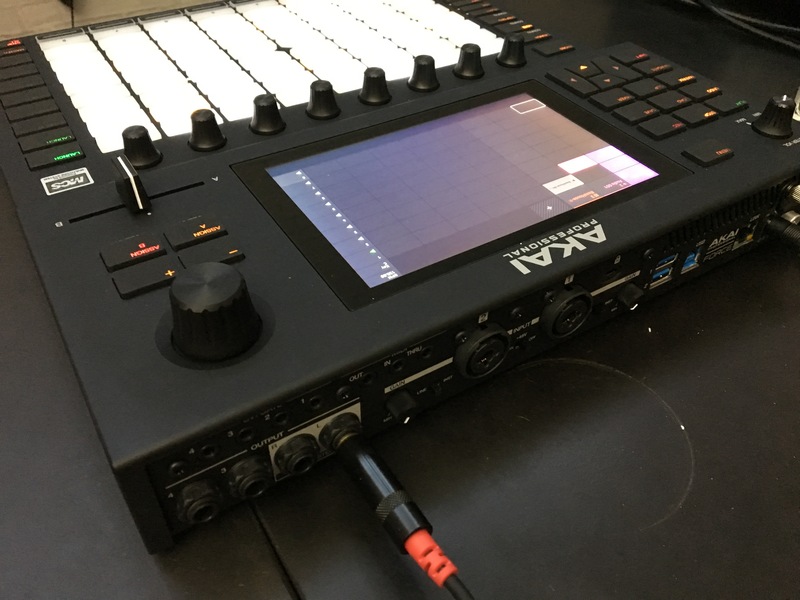 If it works out of the box as a Clip controller. 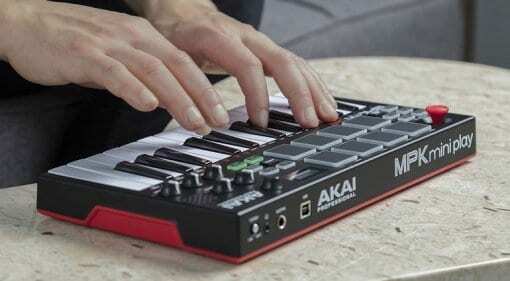 And yeah, the lads from Akai brought it to Berlin on Ryanair. 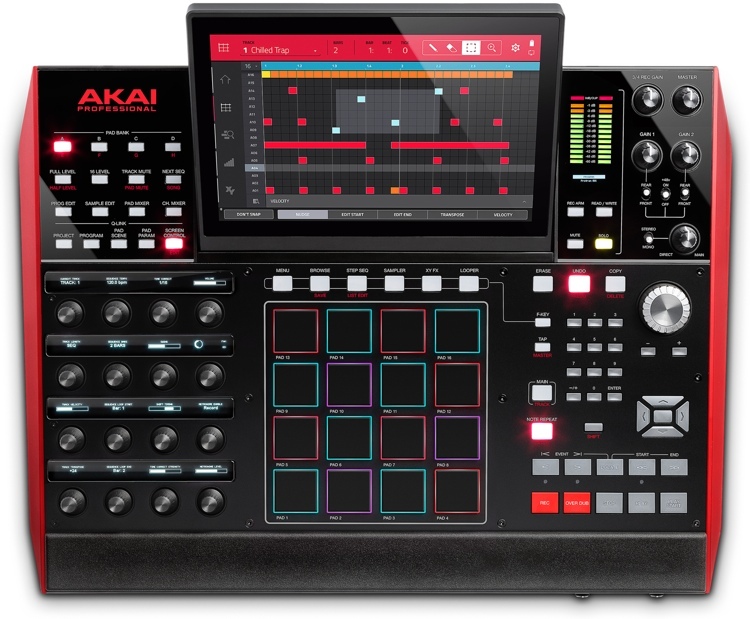 You can absolutely fit it in a backpack. 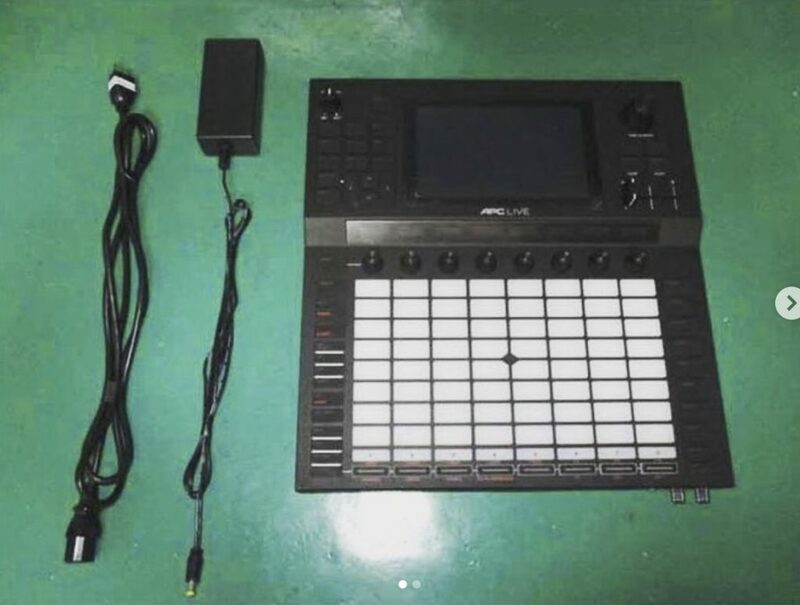 I got this from a friend last week. 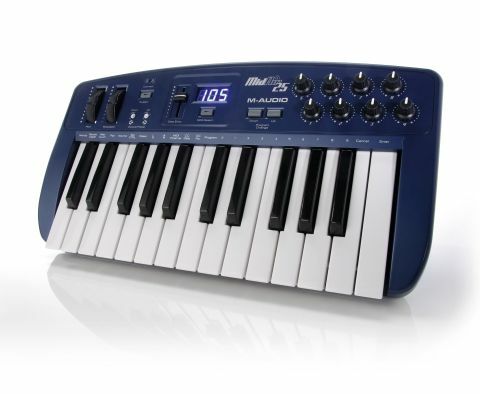 I just love the reverse keys! 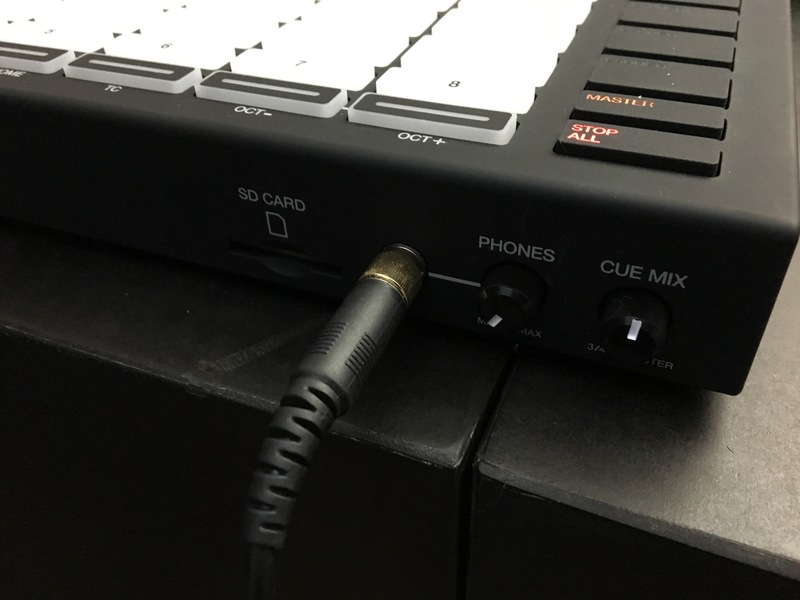 On the front – SD card loading (there's also USB support and internal drive upgradeability), plus a dedicated cue output for your headphones. 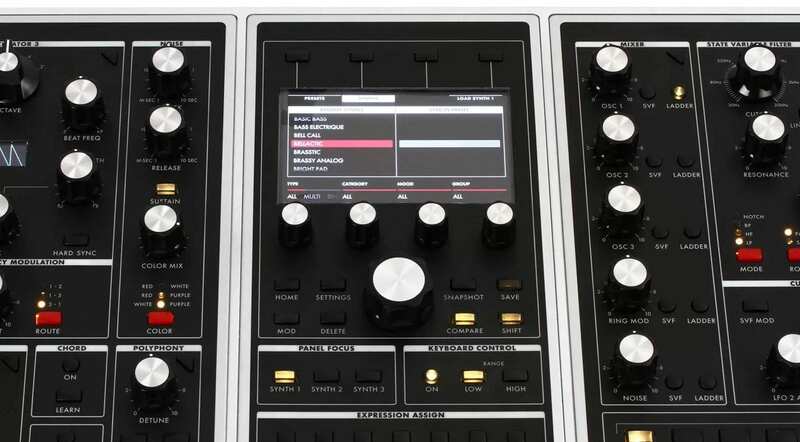 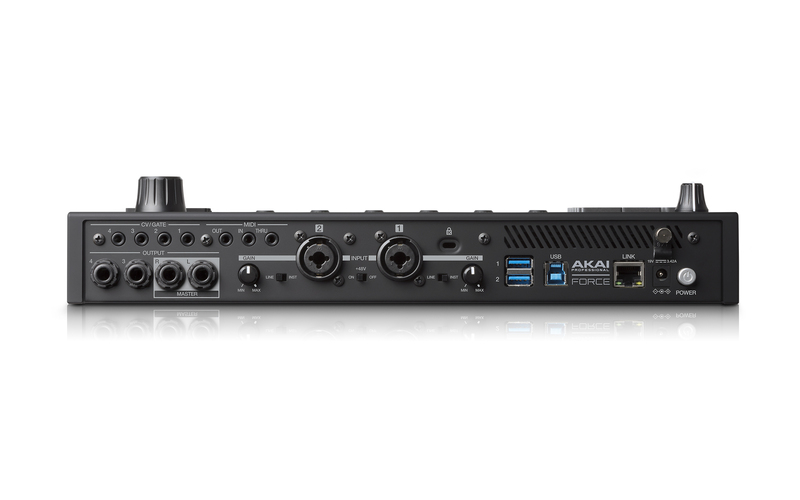 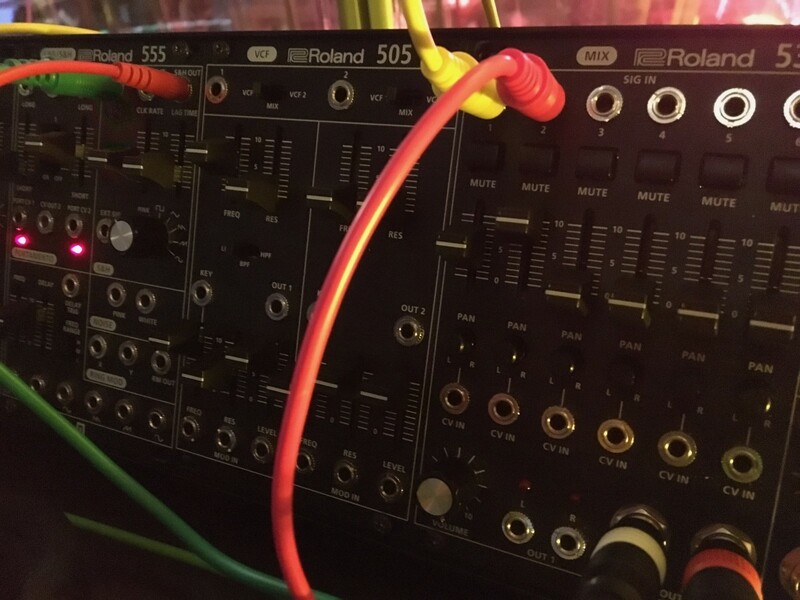 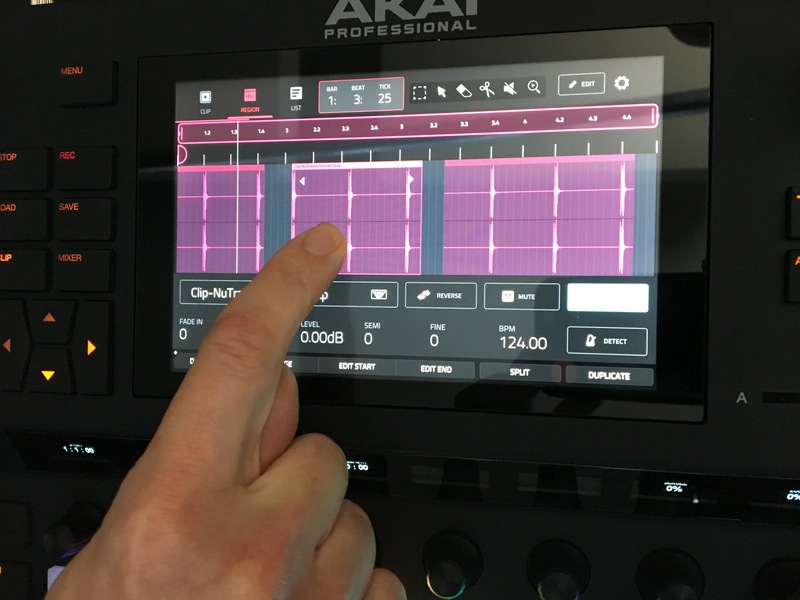 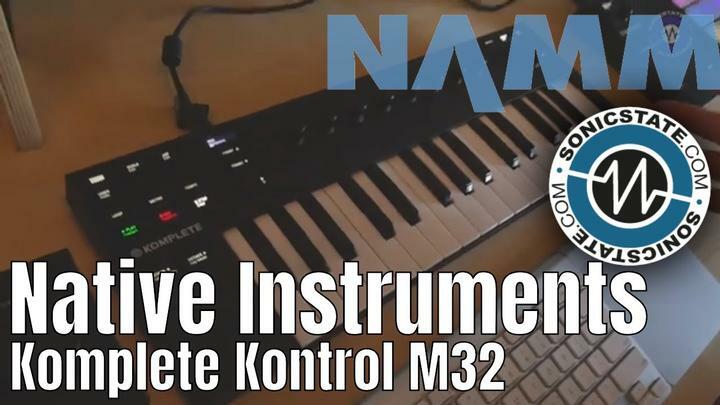 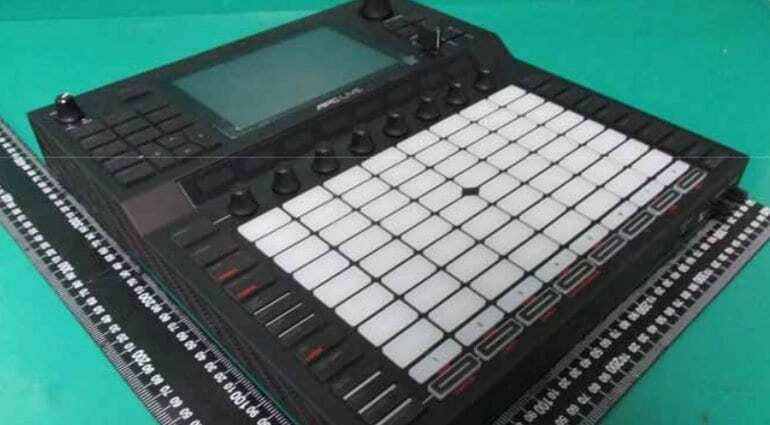 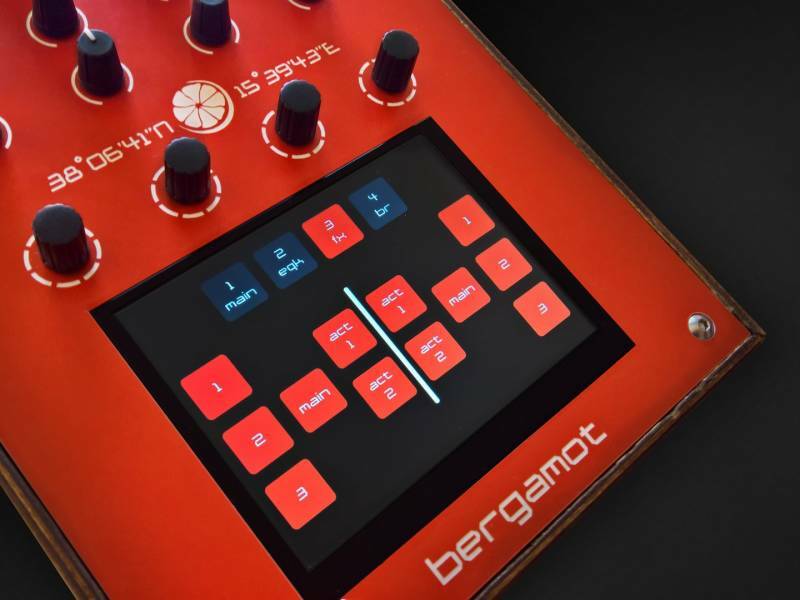 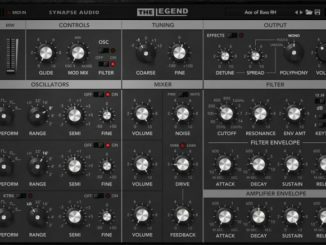 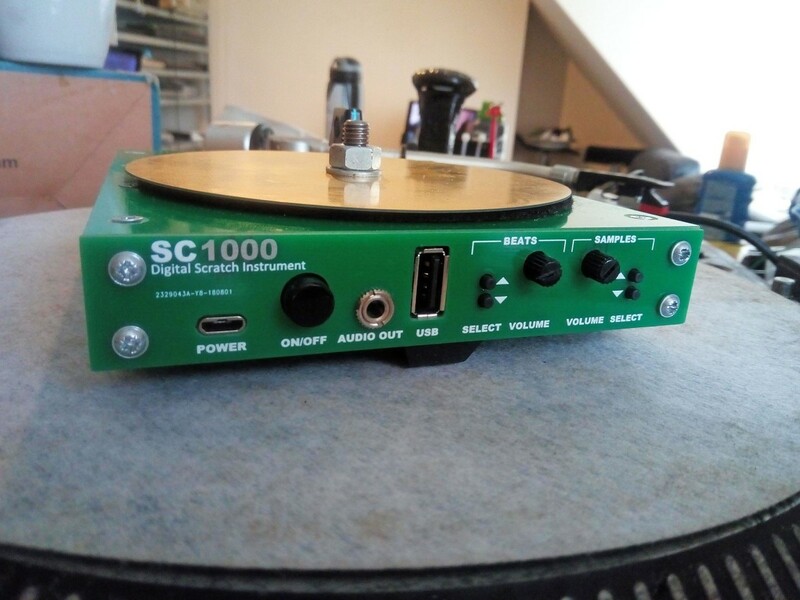 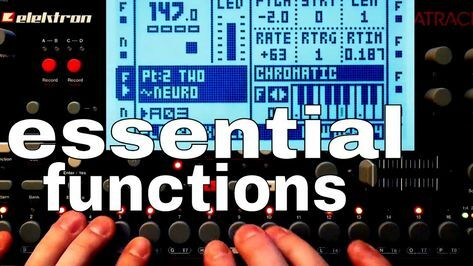 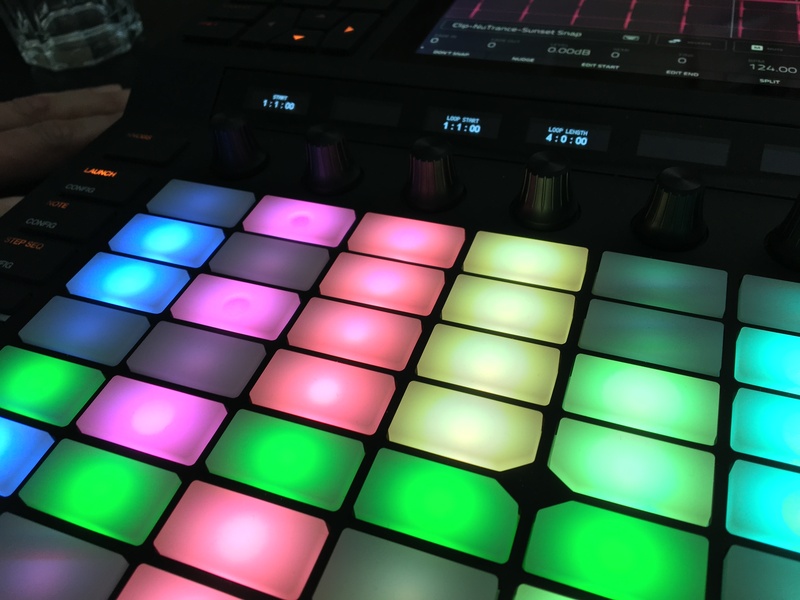 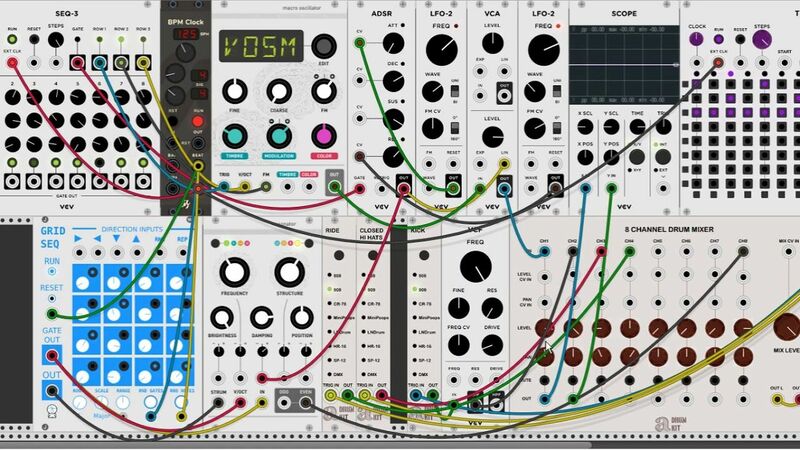 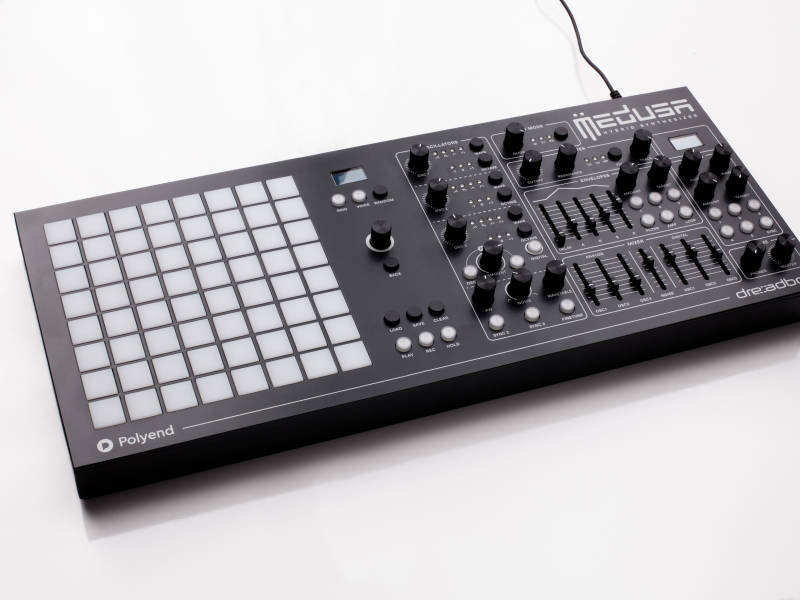 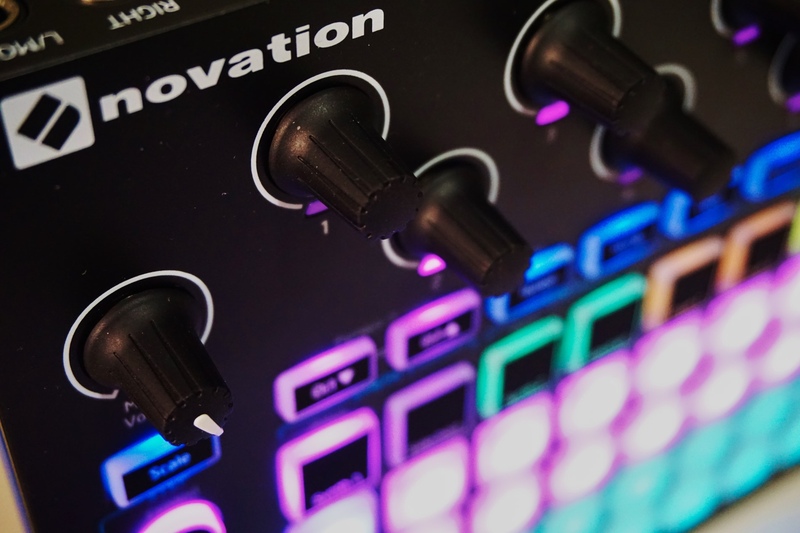 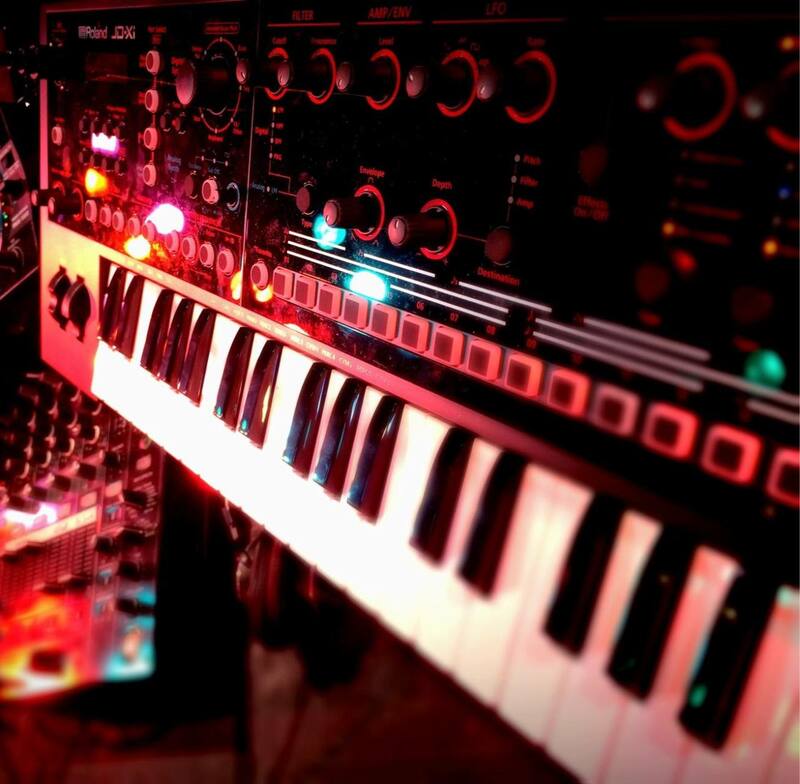 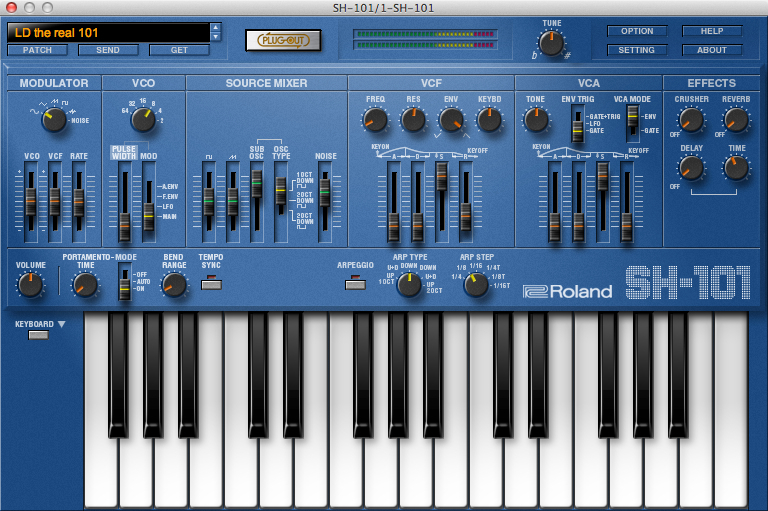 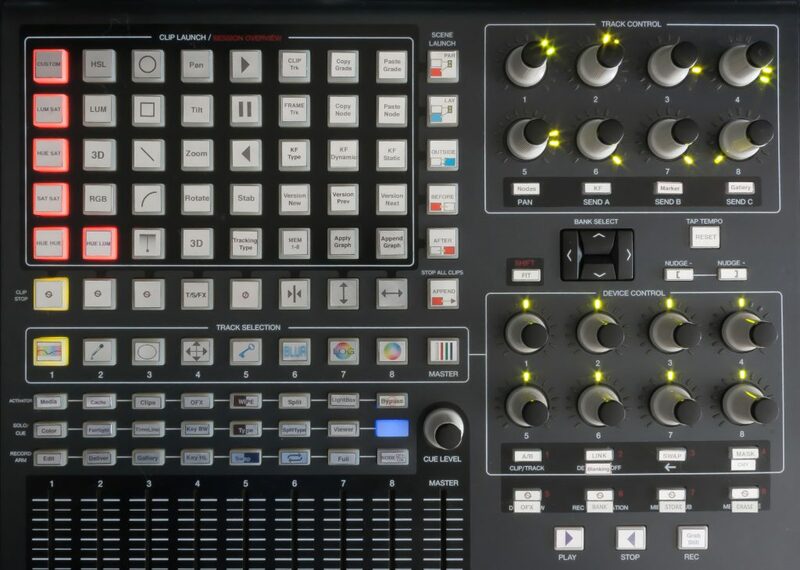 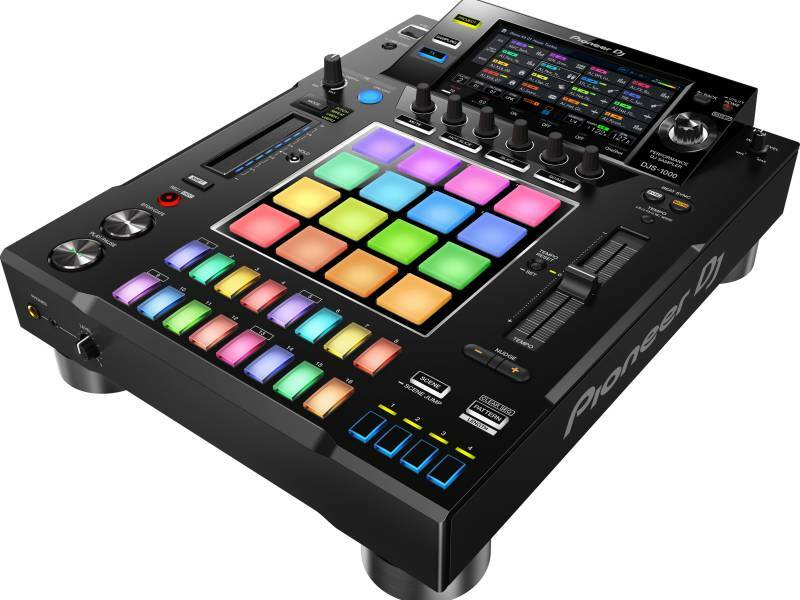 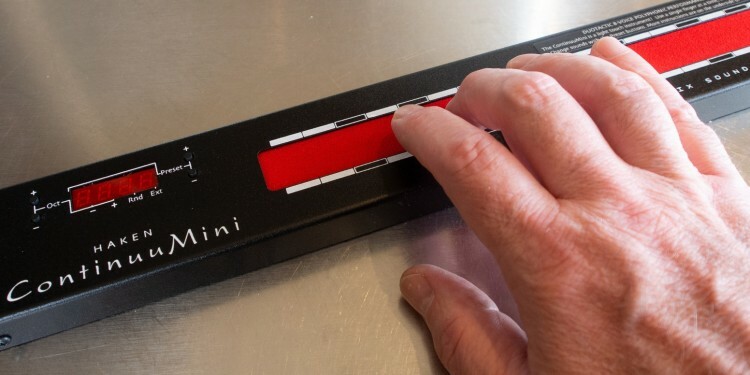 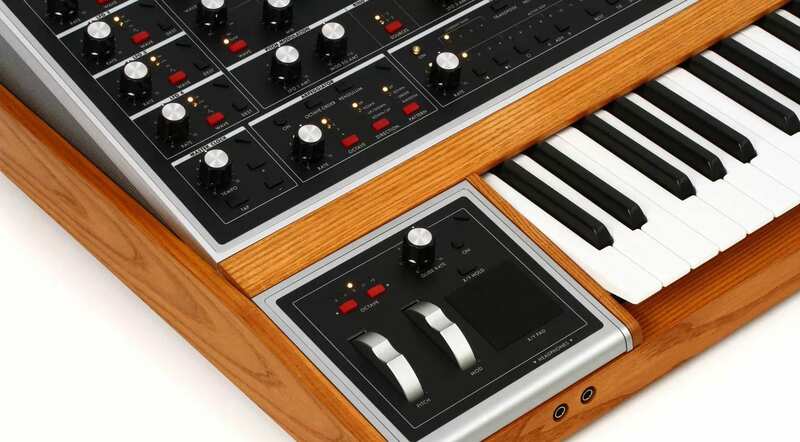 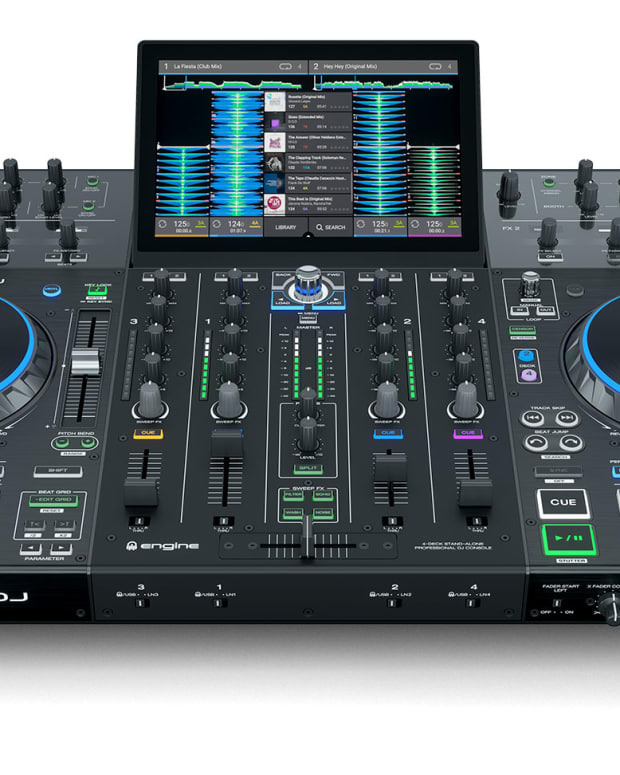 Yeah, it's a standalone instrument, but it's also a monster sequencer / hub. 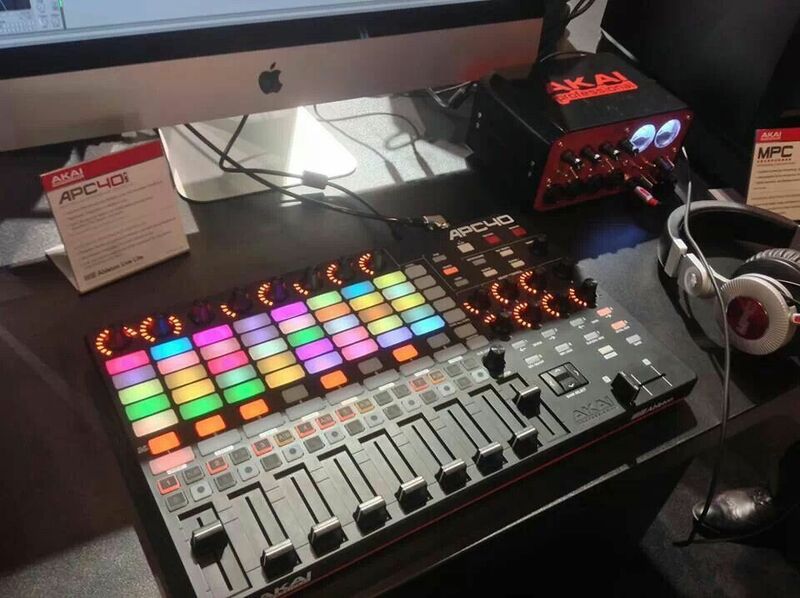 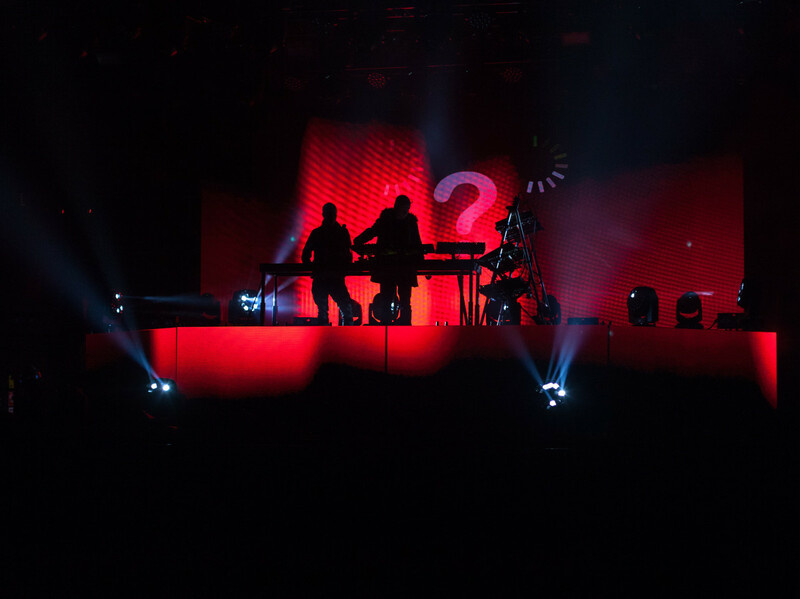 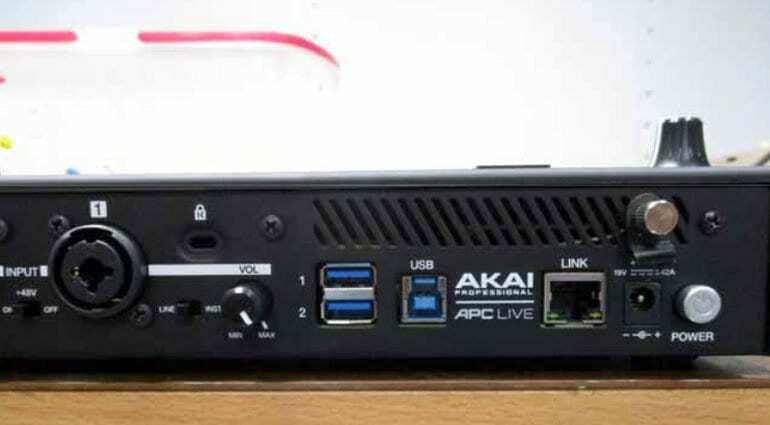 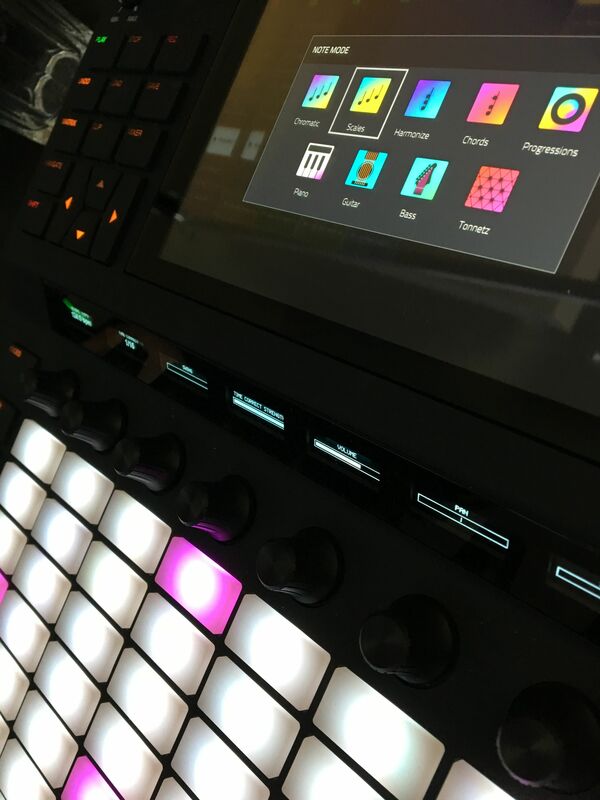 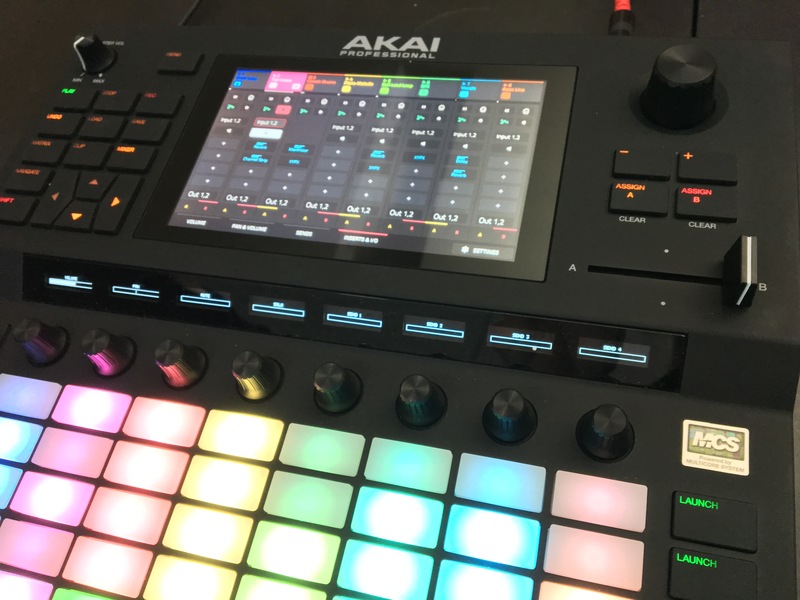 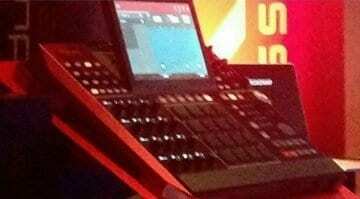 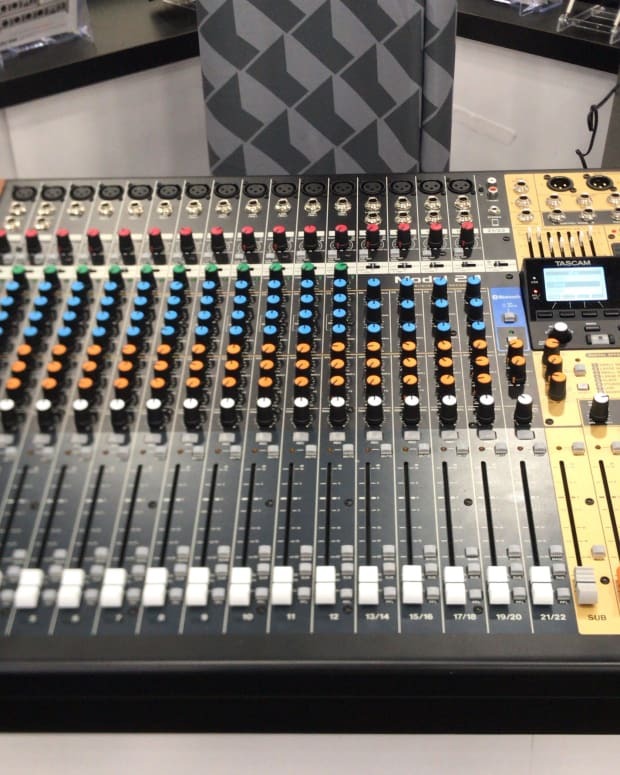 The rumor mill around NAMM 2019 officially started spinning with leaked images of the APC LIVE. 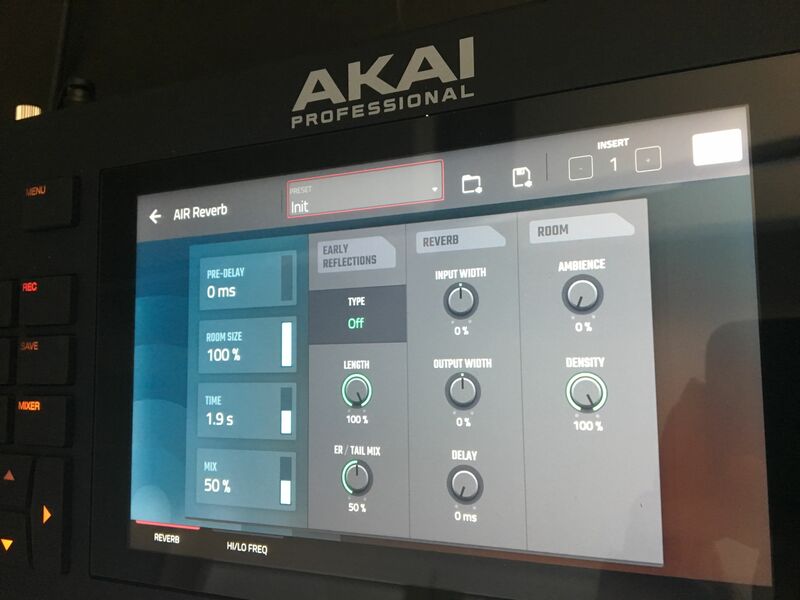 Logical, dedicated triggers and loads of feedback so you don't get lost. 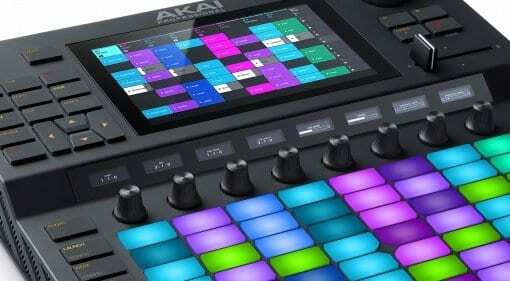 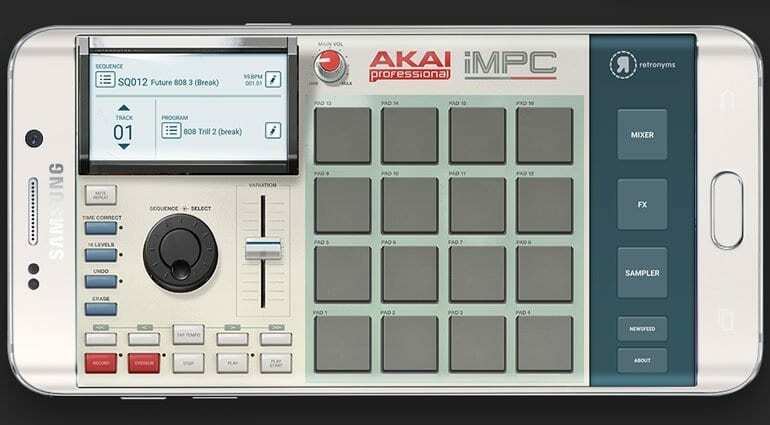 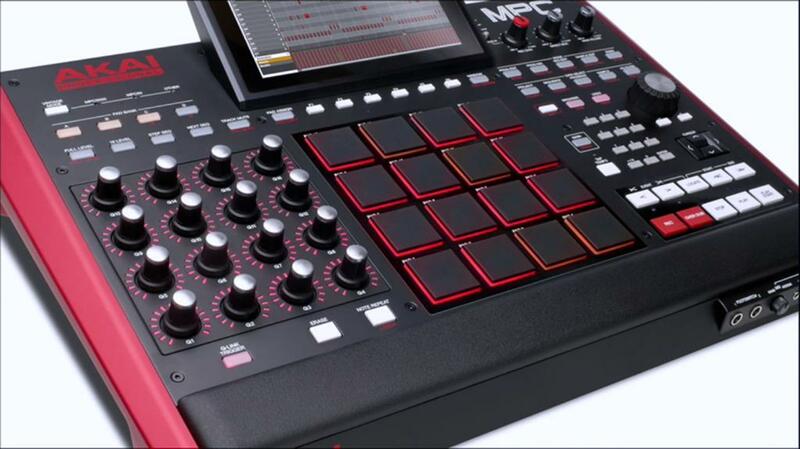 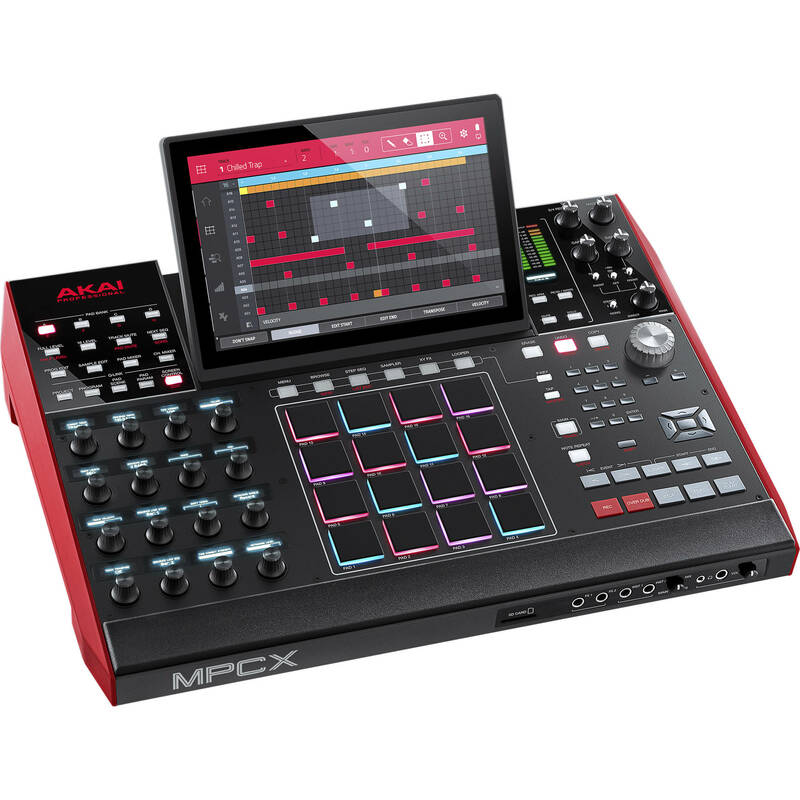 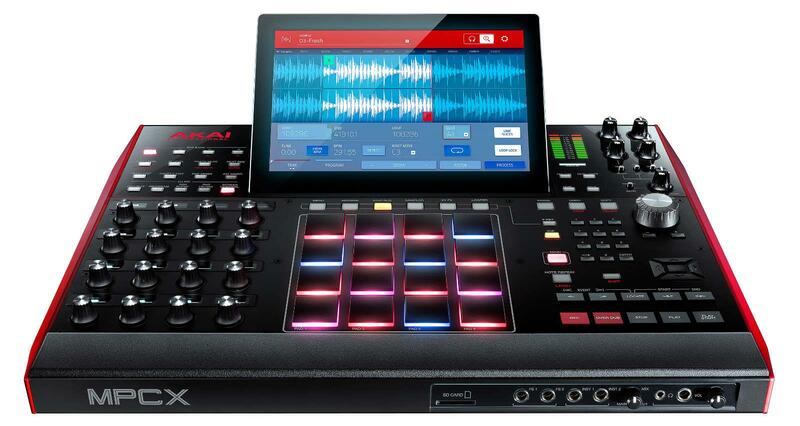 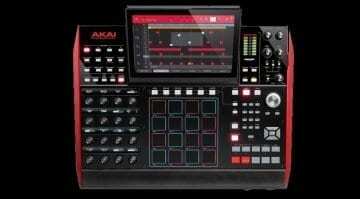 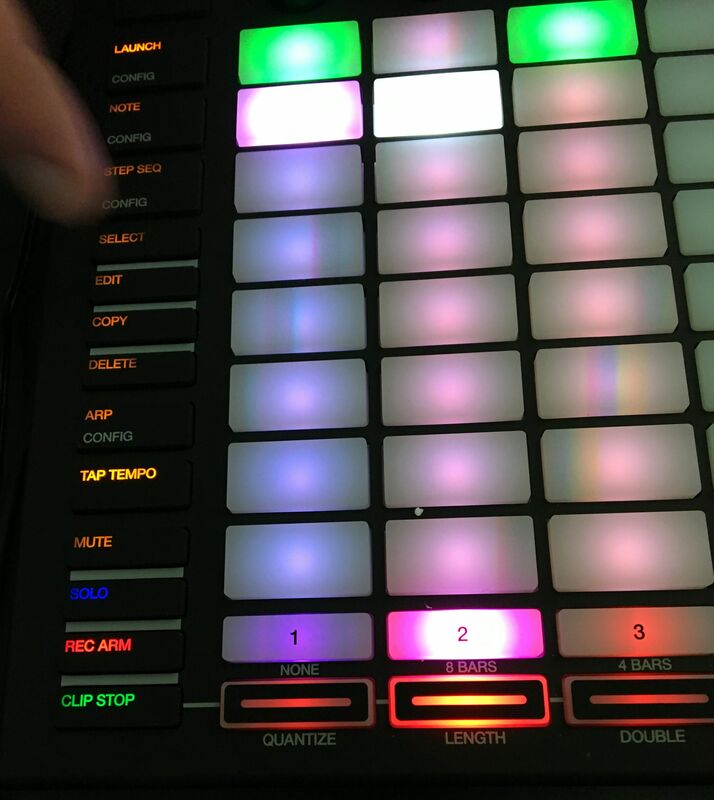 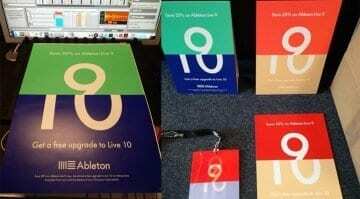 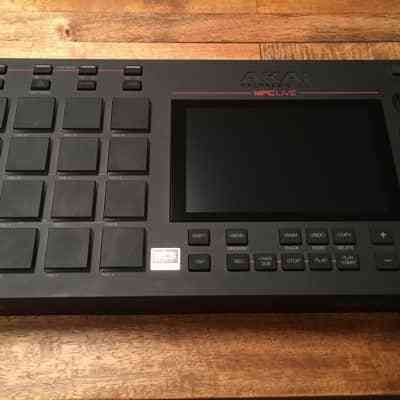 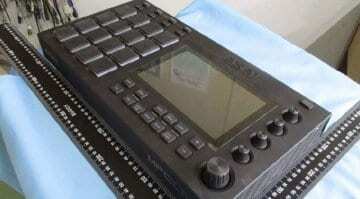 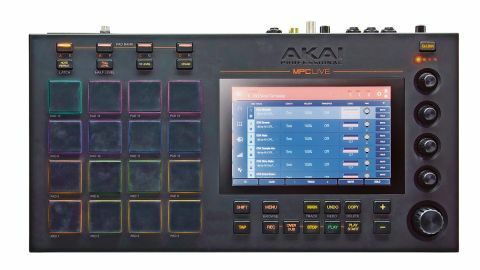 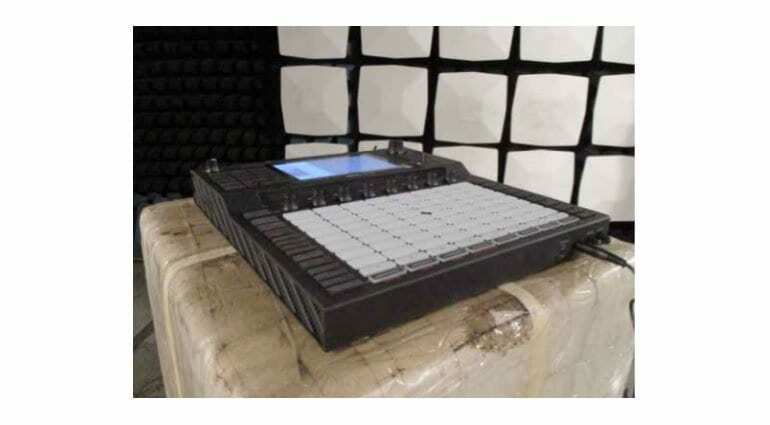 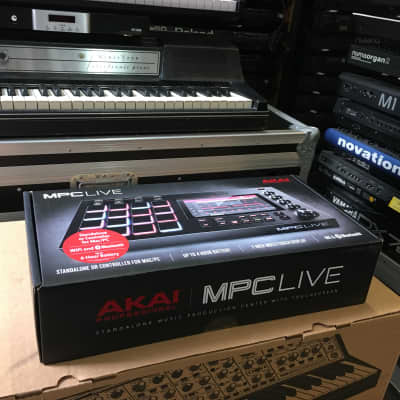 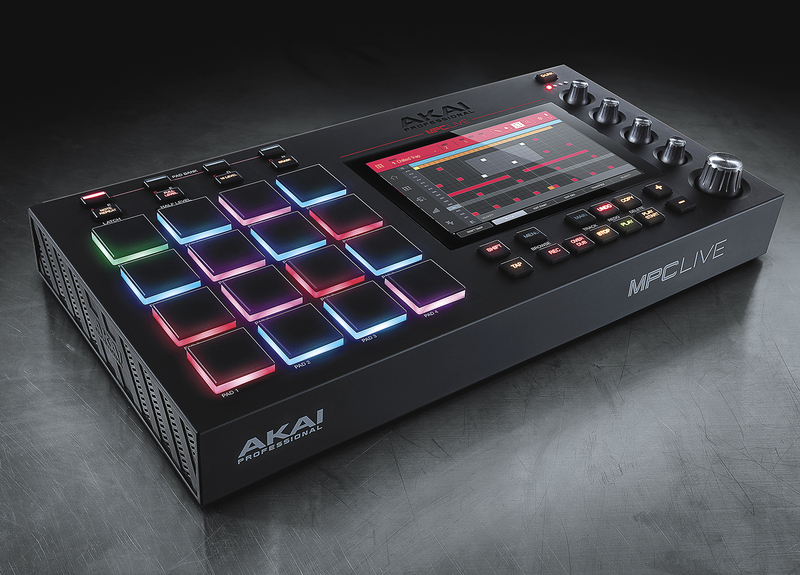 Just based on this info it would be a beatmakers dream, so when I can give you my money Akai!? 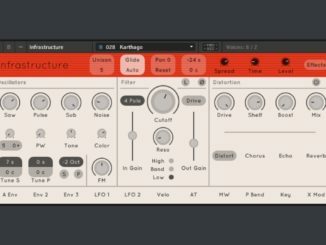 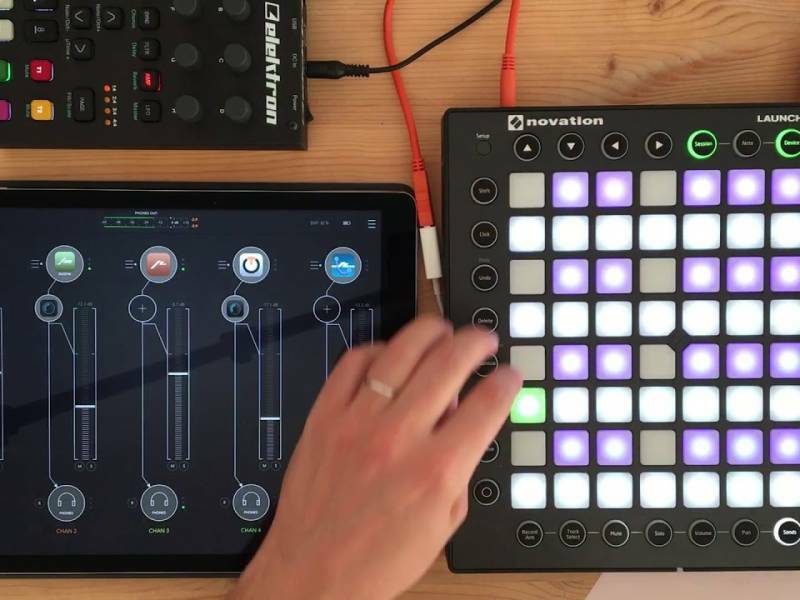 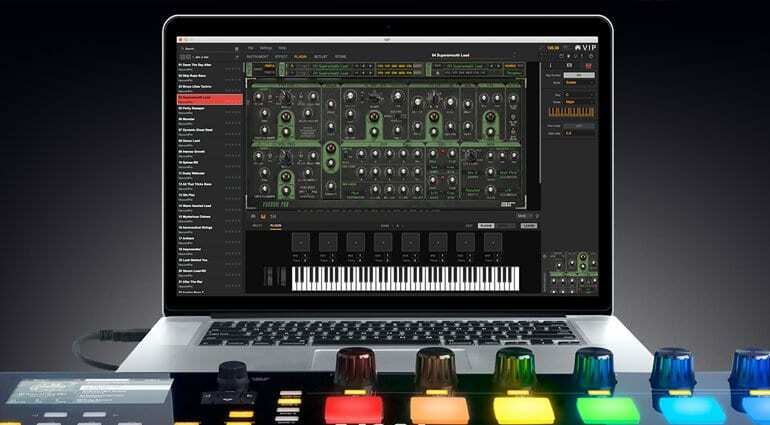 The largest free and open-source iOS music app in history, the fully featured, professional Synth One is now available on iPhone's totally free. 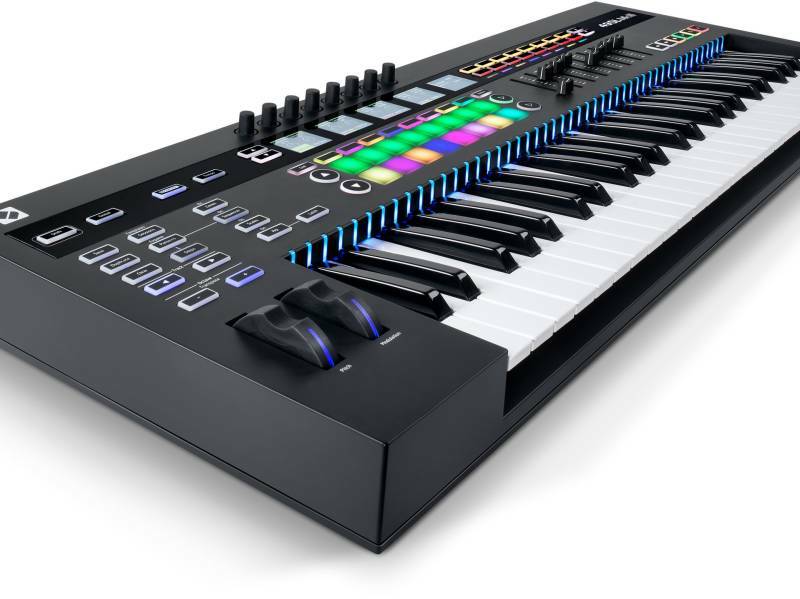 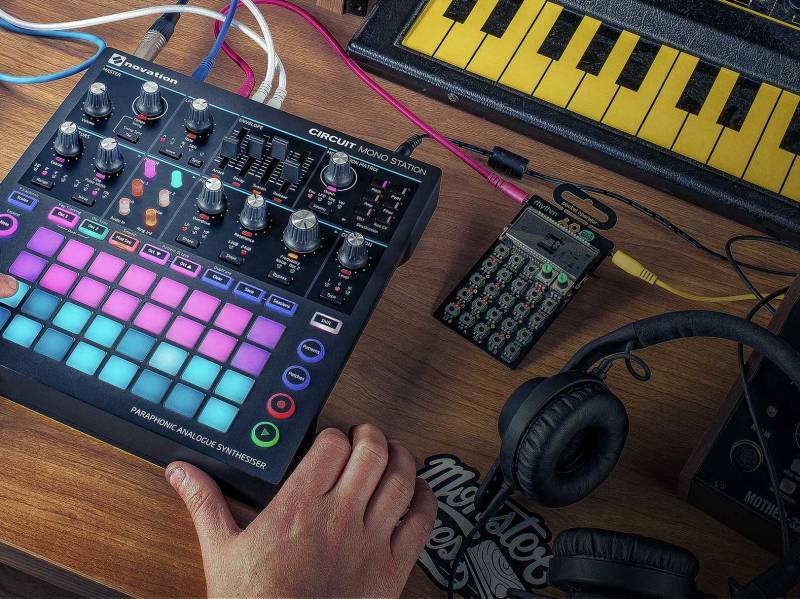 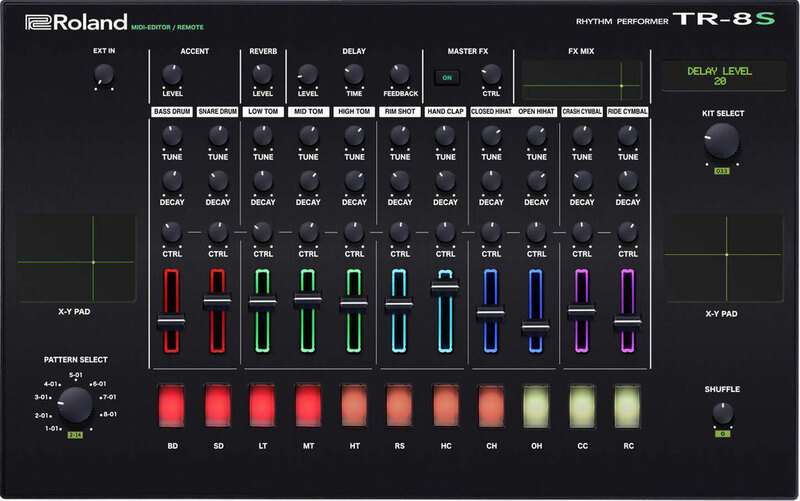 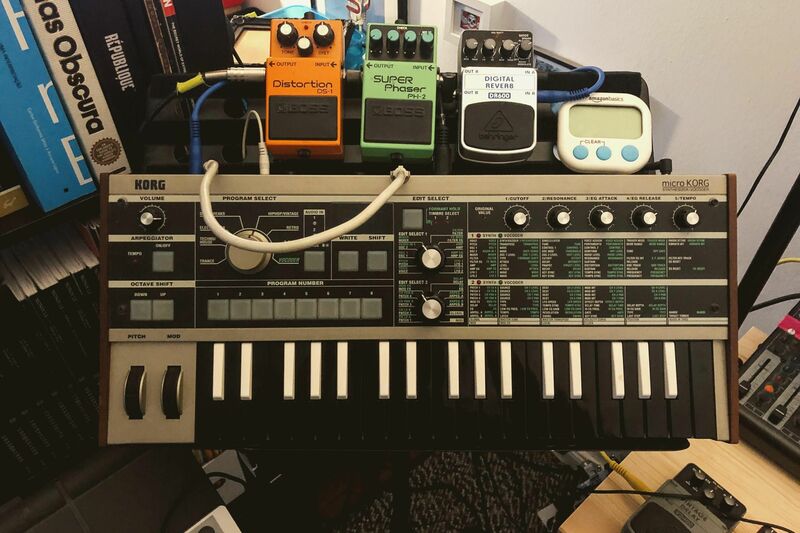 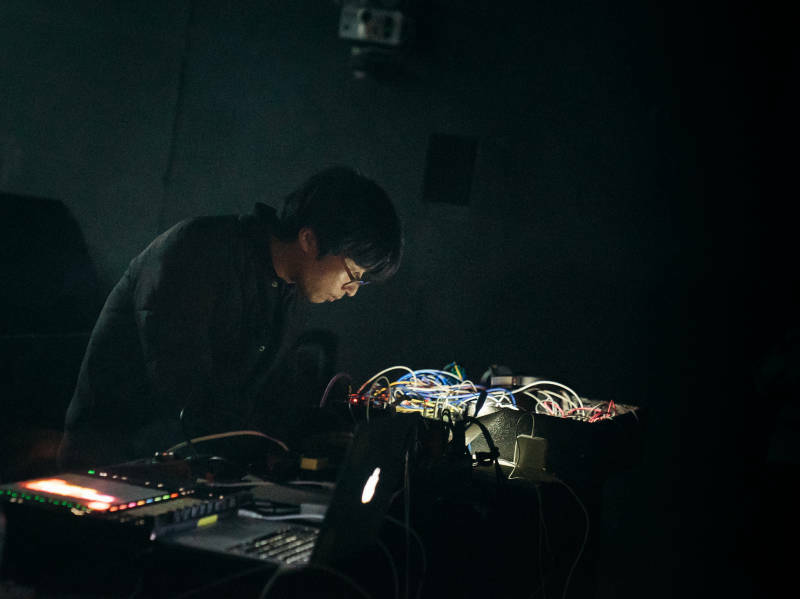 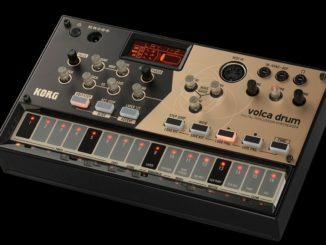 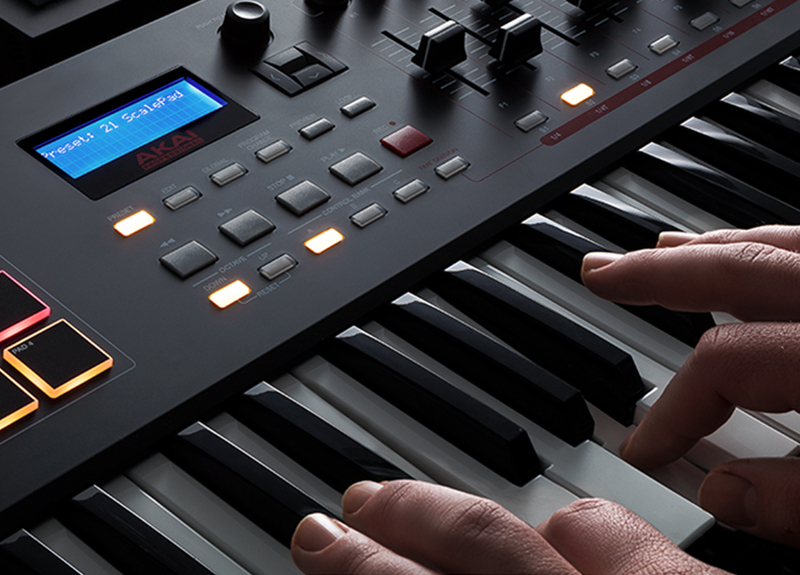 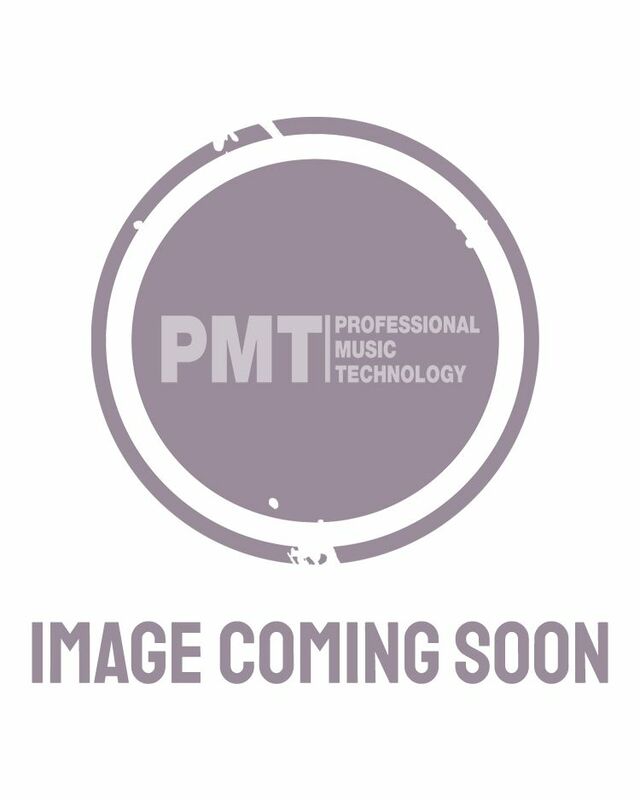 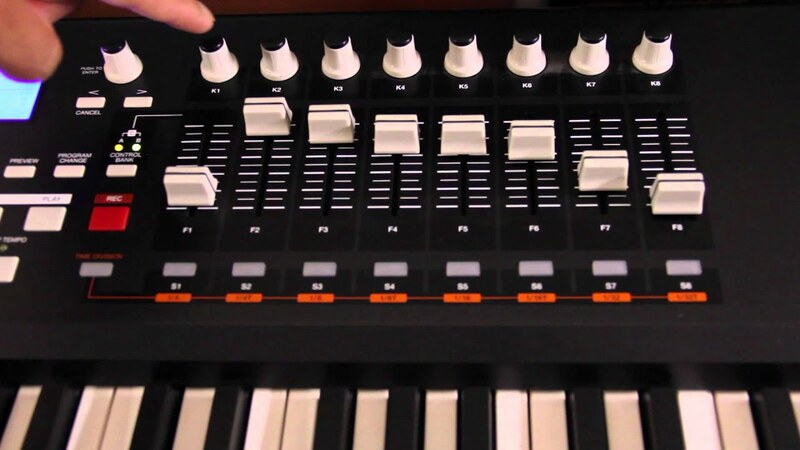 KORG Introduced Volca Drum Digital Percussion Synthesizer!